Geek Culture: New Sponsor! Woozy Moo! 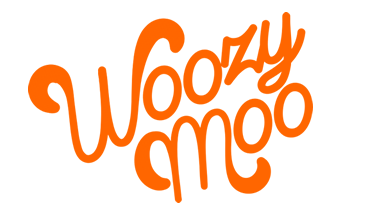 Today's comics and website have been made possible with support by Woozy Moo - a toy store where geeks, collectors, and aspiring superheroes can have fun without discrimination! Get your Marvel Legends, Star Wars, Funko Pop, and nerdy toy fix at Woozy Moo!